With an unemployment rate now down to 4.2% and the average wage rising 3.1% in the past year, the U.S. is finally recovering from the Great Recession which ended in June 2009. 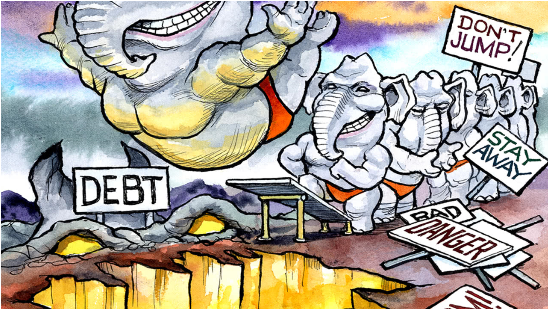 My last several posts have described an optimistic scenario for the U.S. economy going forward. The American idea is thriving. The U.S. is the world’s most competitive large economy. Amazon, Apple, Facebook and Google are in the process of revolutionizing all aspects of life, all over the world. Productivity growth in the digital industries has grown at the annual rate of 2.7%, much faster than for physical industries. Democracy is mostly flourishing around the world. Ecommerce is one example of a thriving industry. Fulfillment center weekly wages are 31% higher on average than for brick and mortar retail in the same area. Total ecommerce related jobs have increased much faster in the last two years than have traditional retail jobs been lost. 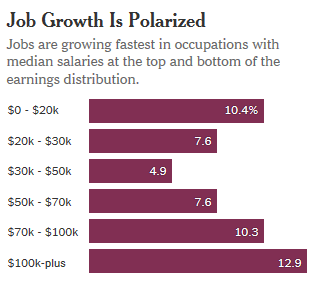 Income inequality can be addressed effectively by speeding up economic growth (with tax and regulatory reform), improving educational (especially with early childhood) opportunities and with better training programs for the unemployed and underemployed to qualify them for the millions of skilled jobs going begging for lack of qualified applicants. One additional feature needed is “A balanced and sensible anti-poverty program,” to help many of the down and out get back on their feet. Work requirements as a condition of public assistance. 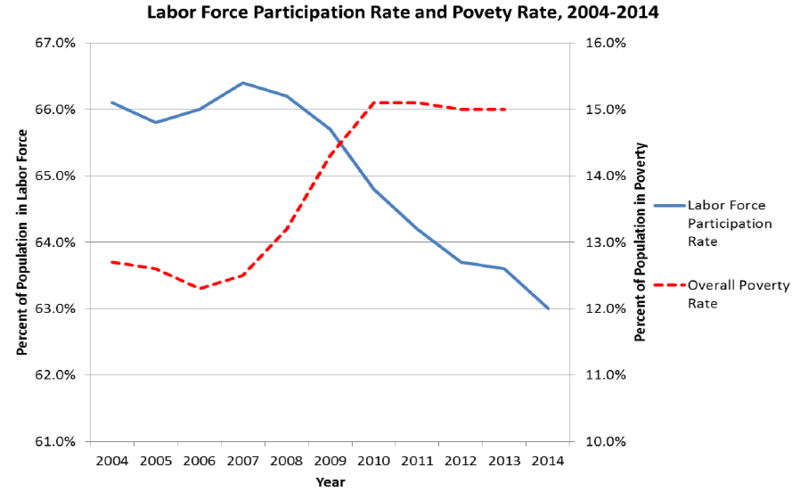 The work first approach has been shown to have better outcomes with regard to attachment to the labor force (see above chart) than even approaches which focus on training and education. Conclusion. 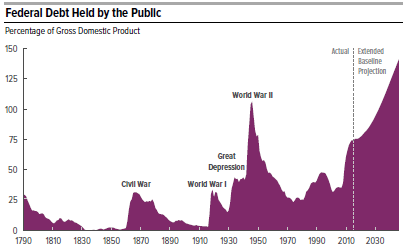 The U.S. economy is basically sound. We lead the world in many industries and especially in digital technology. 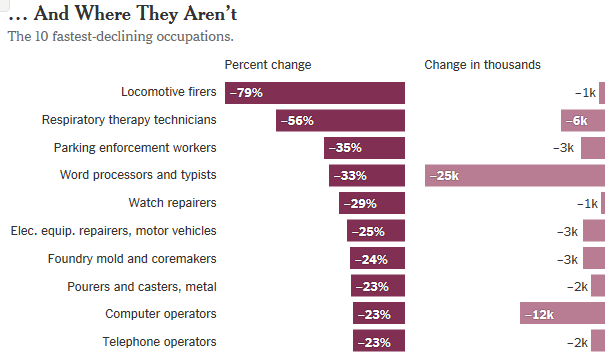 There are lots of good jobs going begging for lack of qualified applicants. The best anti-poverty program is job training. 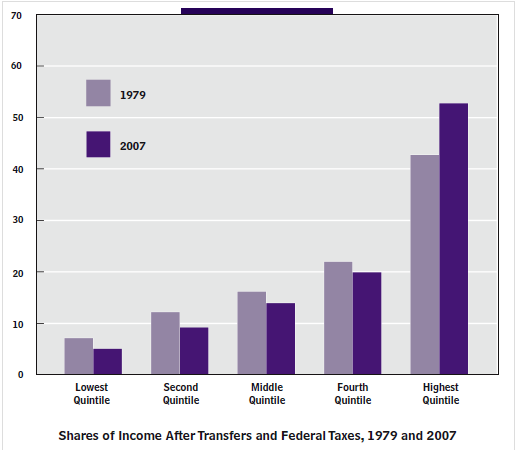 Income inequality is a hot political issue today and I have frequently discussed it on this blog. In particular, the chart just below shows that income inequality is only slightly worse since 1979, after government transfers and federal taxes are taken into account. 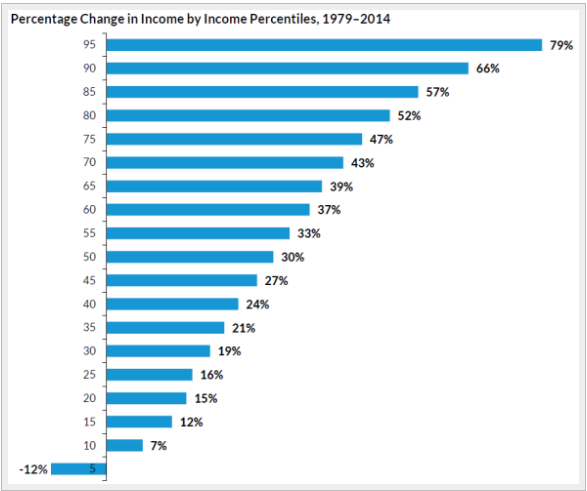 The AEI scholar, Mark Perry, has analyzed the 2016 annual report from the Census Bureau on “Income and Poverty in the United States” and points out the very strong correlation between income inequality and household demographics. 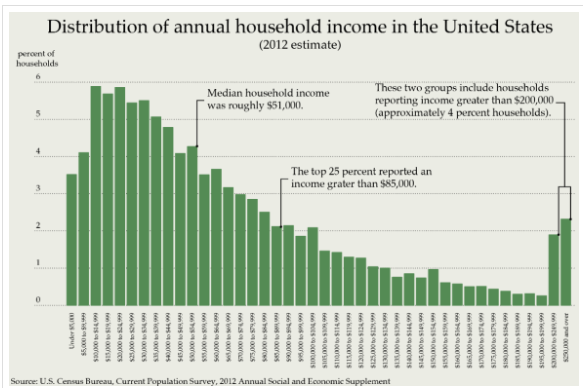 The mean number of earners per household increases steadily from a low of .43 in the lowest income households to 2.04 in the top income households. The marital status of householders. The share of married-couple households is only 17.3% in the bottom income quintile and then increases steadily to 76.5% for the top income quintile. The age of householders. In the lowest income quintile only 42.4% of households included individuals in the prime earning years of ages 35-64, while 69.9% of households in the top quintile include individuals in this group. 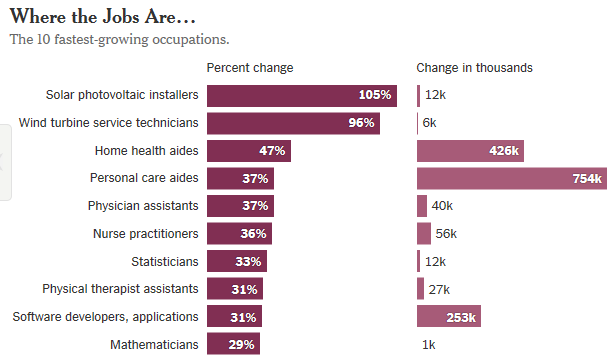 The work status of householders. Only 18% of the lowest earning quintile households included an adult who was working full time, as compared to 77.7% of top earning households. The education of householders. Only 14.6% of lowest earning households had a family member with a college degree and this percentage rose steadily to 64% for top earning households. Conclusion. Household demographics are very highly correlated with household income. 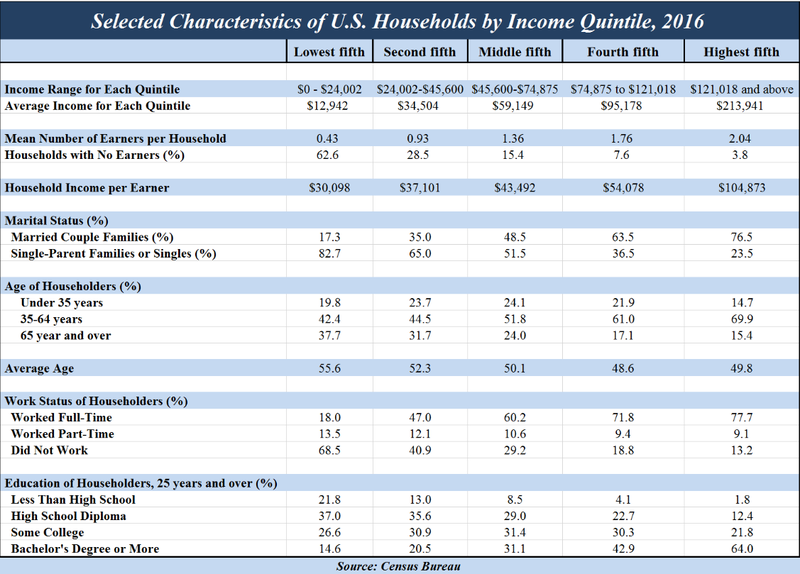 Specifically, high-income households have a greater average number of income-earners than households in the lower-income quintiles. Individuals in high-income quintiles are far more likely to be well-educated, married, working full-time and in their prime working years. It is also true that individuals and households can and do move up and down the income quintiles as these key demographic variables change.